My invitations were more gorgeous than I expected. Michelle was so responsive with any questions I had. 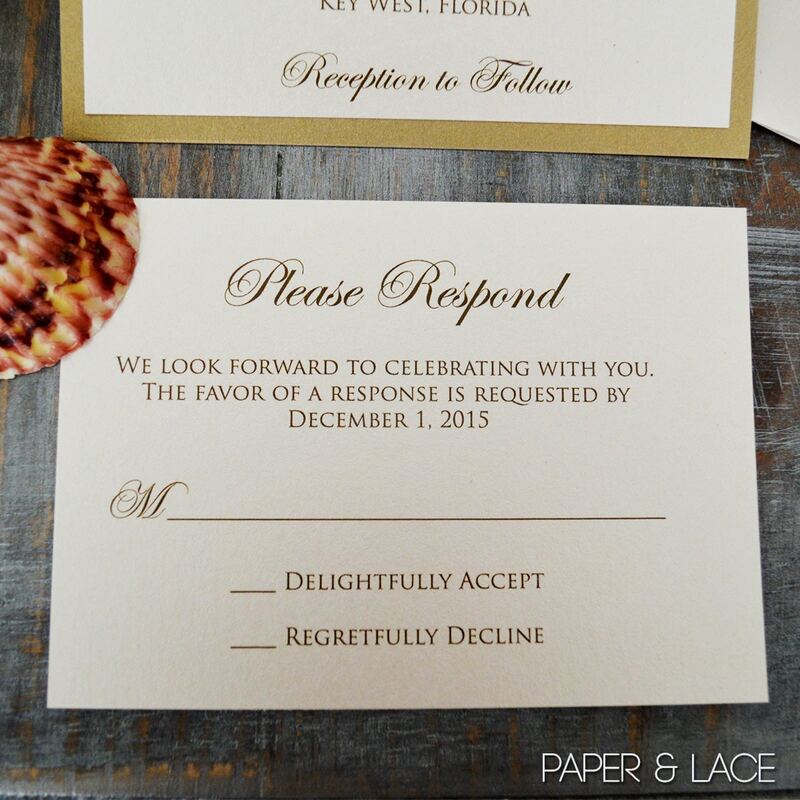 I recommend PAPER & LACE to anyone that wants invitations that are immaculate. 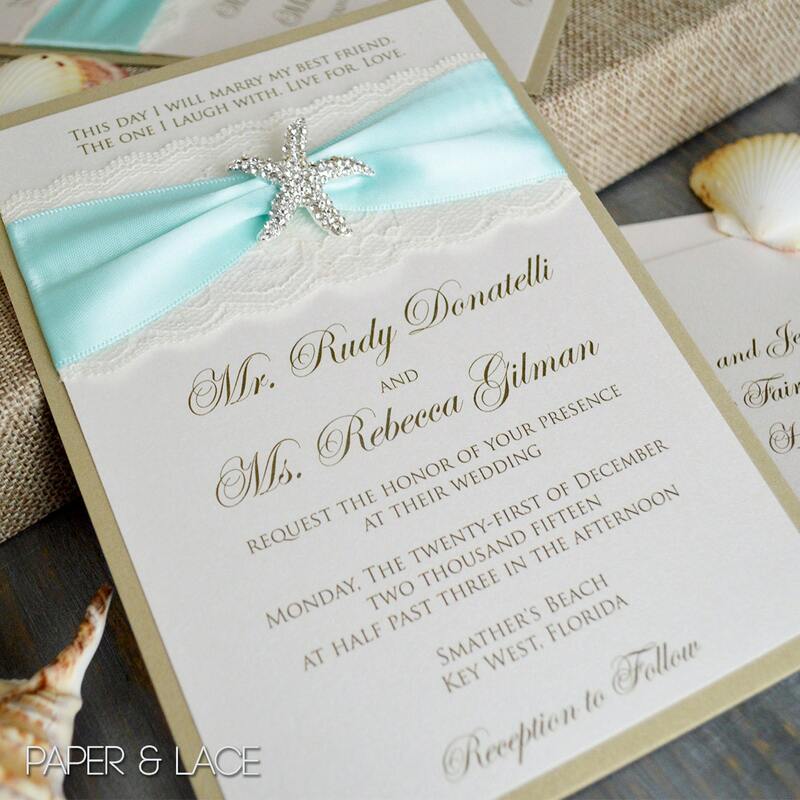 She’s reasonably priced for the workmanship and detail that she puts into every single invitation. Thank you Michelle for making my wedding invitations, I cant wait to send them to my guests. These invitations are by far the most gorgeous invitations that I've ever seen and worth every penny!! I can't wait for my wedding guests to receive them!! My invitations are perfect! Seller was quick and communication was great. Will have to use PaperLaceBoutique again!